November 29, 2009 – Cloudy cool. Sundays are interesting for me. Maria works a 12-hour shift, and the days seem to fill up. I went to Cambridge to pick up a water garden for my study from my friend Keith Davitt, a garden designer and writer. His water gardens are beautiful, small and quite soothing. Keith also designs big gardens and real ones, and writes about them. I walked the dogs, moved firewood onto the porch from the studio barn, made dinner, and went to my friends Rob (Rev.) Rose and Sarah’s house in West Hebron to help them celebrate Advent Day, the coming of the Christmas season. Some notes. Support farmland conservation. Check out the ASA’s 2010 calendar, available for viewing and purchase online. Saturday, noon Izzy and I will be at the Battenkill Book Store, Main St. Cambridge, N.Y. So will Maria and Mary Kellogg. Potholders and poetry will be sold. At 1 p.m., Saturday, December 19th, we will all be at the Northshire Bookstore in Manchester, Vt. to sign books and sell calendars. – Re: Staying on the farm. I am thinking through some middle ground options. I might sell off a parcel or two of land. If I ever get any money, I could apply it to lowering the mortgage. Those are some ways staying on the farm would make sense. If I did stay on the farm, I would consider getting a small number of animals, two or three. It is strange not to use these barns and pastures. But I think I will not own them, simply allow farmers to keep them here. These are some middle ground solutions to staying here. Smile. The Hound of Love will Lift Your Spirits. Sunday notes. Today is an important day for me. I have finished the final edits on “Rose In A Storm,” and it is heading back to New York to go into production. I was very fortunate to have such great editing, though this was by far the toughest book I’ve ever had to write. It was a challenge, and challenges are good for me. I’ve never done anything worthwhile that wasn’t difficult. 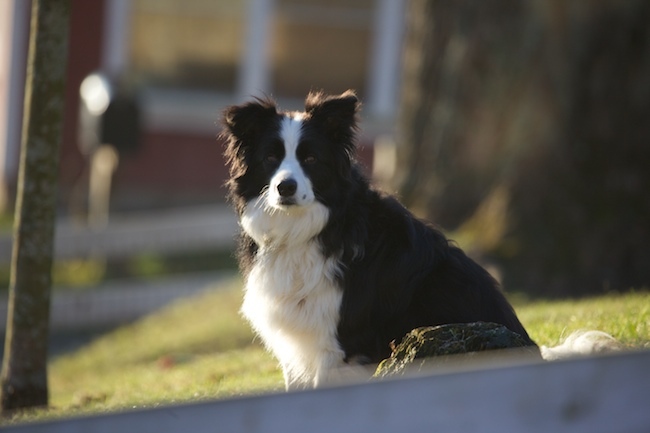 Rose, my border collie, inspired the book, but it is not about her. It is about an admirable, hard-working farm dog who finds herself alone on an upstate New York farm in an awful blizzard. Her farmer is also overwhelmed by the ferocity of the storm, and she faces more responsibility that she could have ever imagined. It is an awakening story, I think, and also a look inside the consciousness of a dog. 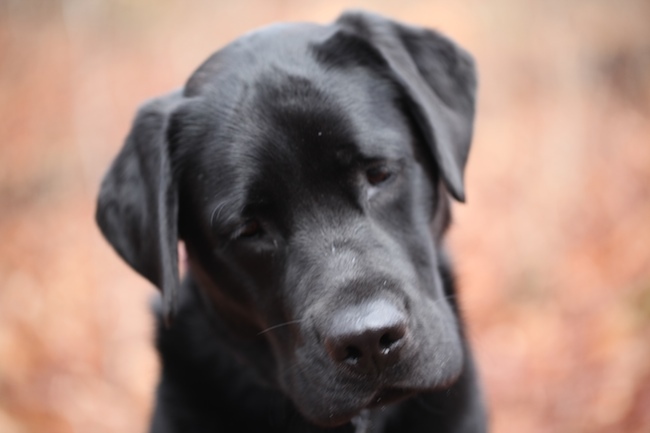 I wrote the book mostly from the point of view of the dog, and talked to many behaviorists about how dogs really think, and that was fascinating for me. I am happy with the fact that the dog – an extraordinary creature – does nothing that I don’t believe dogs in certain circumstances might actually do. My work with behaviorists, animal communicators and animal rehabilitators has greatly informed the book. So has my own time on the farm with Rose during many, many blizzards and tense times. The book is, in some ways, an homage to Rose. Working with her has been one of the seminal experiences of my life, and of my writing life. She is a great dog, and the book comes largely from my time watching and learning from her. And of her bailing me out again and again. So the novel is done! On to short stories, and on to the sequel, “Rose Running.” Pub date for Rose is not quite set, but looks like next Fall. I am very pleased to be returning to fiction. Last night, I re-read, for the first time, “Sign Off” my first book, also a novel. I kind of liked it.